Why does Paymi ask me to enter my online banking username and password? – Paymi. 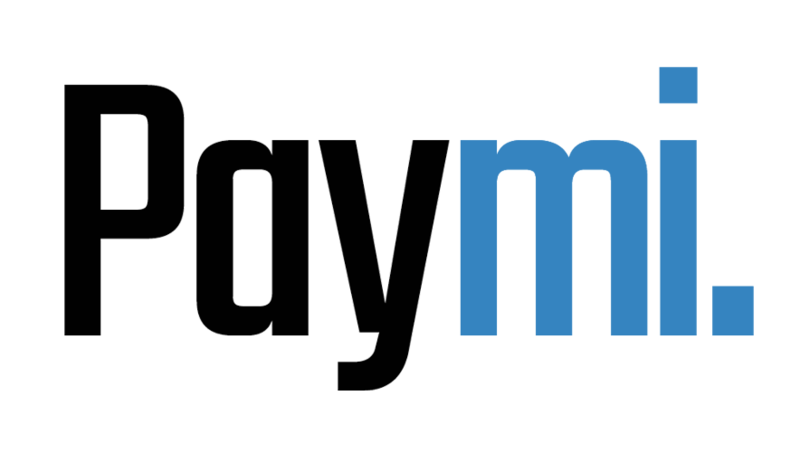 When you connect your credit and debit cards through online banking it allows Paymi to confirm when you make a purchase with our partners and give you cash back, automatically! Paymi never receives your online banking login credentials and is not able to deposit or withdraw money from your bank account, this is why you receive your money through Interac e-Transfer.